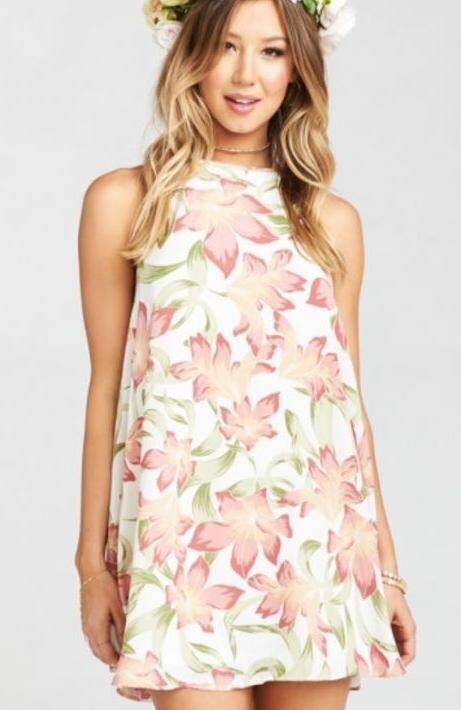 X-small show me your mumu dress. Only worn once! Perfect condition!